Enclosure maps, showing land affected by the Enclosure Acts, circa 1800 - 50. 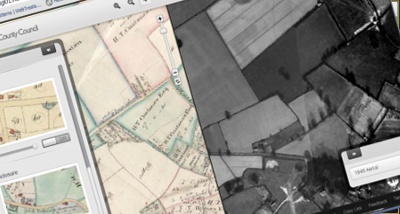 Tithe maps of Norfolk, circa 1840. 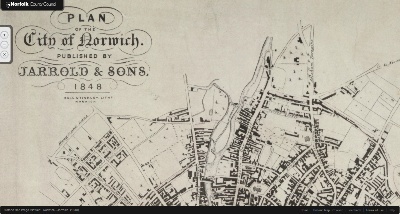 The first edition Ordnance Survey map of Norfolk. 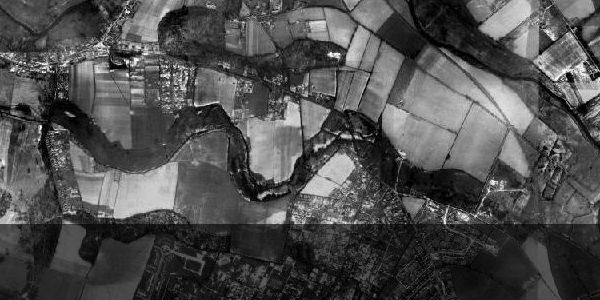 The 1946 black and white aerial survey of Norfolk, taken by the RAF. 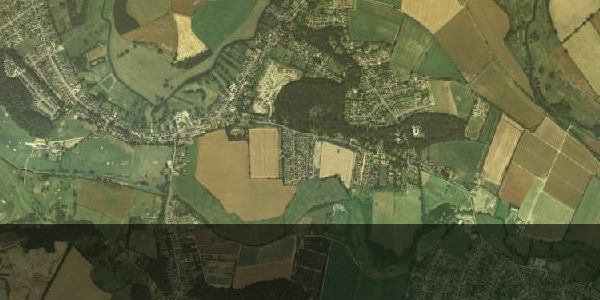 The 1988 colour aerial survey of Norfolk commissioned by Norfolk County Council. 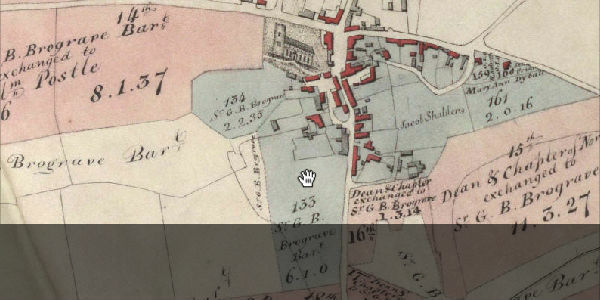 Step into the past with the interactive map explorer and view historical maps alongside historical aerial survey data and modern day Ordnance Survey maps. Overlay maps to pinpoint changes in the geographic landscape of the County, population and housing growth in urban areas or to simply find out if the area where you live was even built 50 years ago. 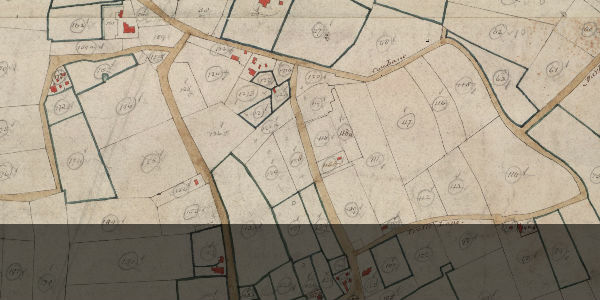 View some of the historical maps of the Norfolk area held in the Archive Centre at County Hall including those of Norwich, Great Yarmouth, Thetford and Kings Lynn. 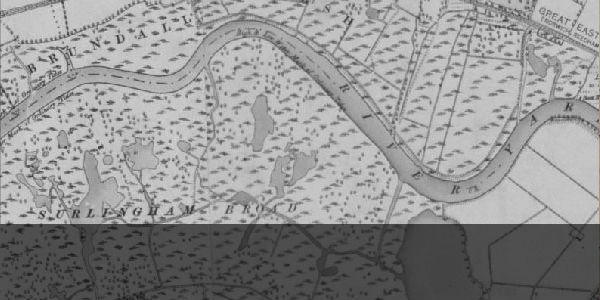 Zoom and pan into and around the maps allowing you to see the fine detail of these hand-crafted maps.